April | 2009 | THASWASSUP! Having the Red Eye Expresso right outside of the Pot sale should mean good business for both this week. Courtesy of the B-Town Blog. Big up Seattle all area crew Massive Monkees on their 10th Anniversary! Check out the festivities at Evo. . . Shirt design courtesy of Freshkids. Thanks to theMANtonio. Congrats MM…shouts to my cuzzos Flo Funk and Rodericko! 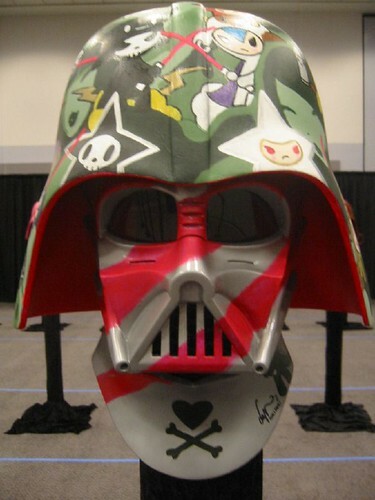 The Tokidoki Vader helmet. Check out The Vader Project on Flickr! Shouts to my dudes J. Mallari and R. Sacramento! Click the jump to see the lyrics. . .